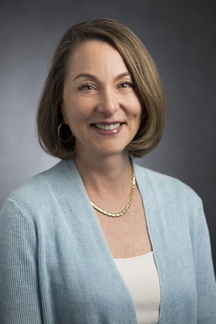 Sophia Vinogradov, MD is the Donald W. Hastings Endowed Chair in Psychiatry and Department Head of Psychiatry at the University of Minnesota Medical School. She was previously the Vice-Chair of the Department of Psychiatry at the University of California, San Francisco, and Associate Chief of Staff for Mental Health at the San Francisco VA Medical Center. She received her M.D. from Wayne State University School of Medicine, obtained her psychiatry residency training at Stanford University School of Medicine, where she served as Chief Resident, and completed a Psychiatric Neurosciences Research Fellowship at the Palo Alto VA Medical Center and Stanford University.